The United States’ annual message to Serbia to mark its national day made no mention of the country’s bid to join the European Union, which Washington has previously supported. US Secretary of State Rex Tillerson on Monday (13 February) issued a short statement to extend to Serbia his best wishes and hopes for “a prosperous future”, two days ahead of its national day. But the wording of the statement underlines the extent to which President Donald Trump’s new US administration has moved on from its predecessor’s support for the European Union. And it may cheer Russian President Vladimir Putin’s Kremlin, which resents Europe’s eastward march and is seeking to retain Moscow’s historically strong influence in Serbia and the broader Balkans. In this week’s letter, Tillerson hailed “Serbia’s continued efforts to promote economic reform, to further strengthen the rule of law and to improve relations with its neighbours”, which he described as cornerstones of “regional stability and economic growth”. But he made no mention of Serbia’s recent bid to join the European Union or of what the State Department has often previously referred to as its “Euro-Atlantic aspirations”. 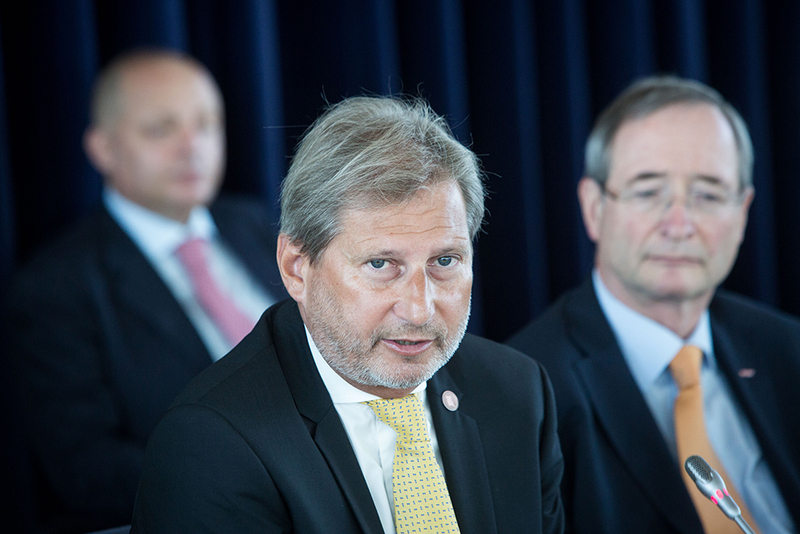 Serbia can expect the green light for opening at least one chapter in its EU accession negotiations next week, Enlargement Commissioner Johannes Hahn said during his visit to Belgrade on 5 December. EURACTIV Serbia reports. Last year on the same day, by contrast, former president Barack Obama’s secretary of state John Kerry underlined US support for Serbia’s EU entry in the clearest of terms. “We applaud Serbia’s commitment to the EU accession process and related reforms,” Kerry wrote in February 2016. In 2017, Serbia expects to see its membership negotiations with the EU intensify, despite a waning of regional enthusiasm for the bloc, due to concerns over its preoccupation with internal crises, such as Brexit. EURACTIV Serbia reports. The State Department would not issue a statement in support on Serbia’s EU ambition but, speaking on condition of anonymity six hours after Tillerson’s statement, one official insisted the policy had not changed. 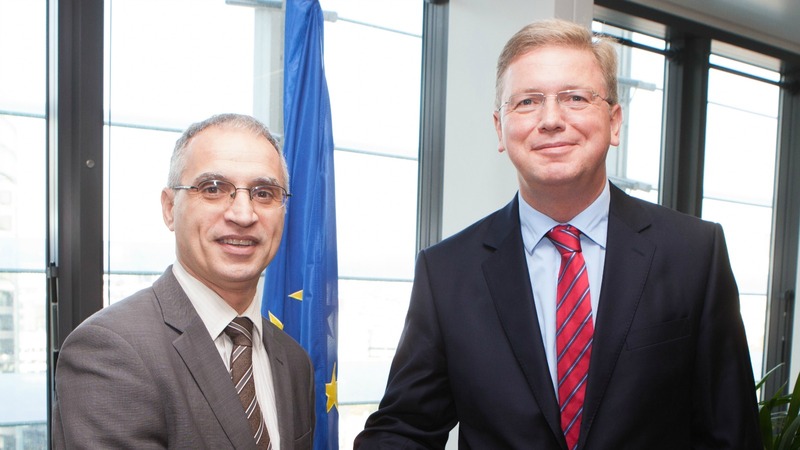 “The United States remains fully supportive of Serbia’s European Union accession efforts,” he insisted. Obama’s administration was a vocal supporter of Brussels’ outreach to the countries of Central and Eastern Europe, believing EU membership would bind former Soviet satellites more firmly to the West. But Trump has been scornful of the European Union and multilateral treaties in general, and has even been cool on the future role of the traditionally US-led NATO military alliance. 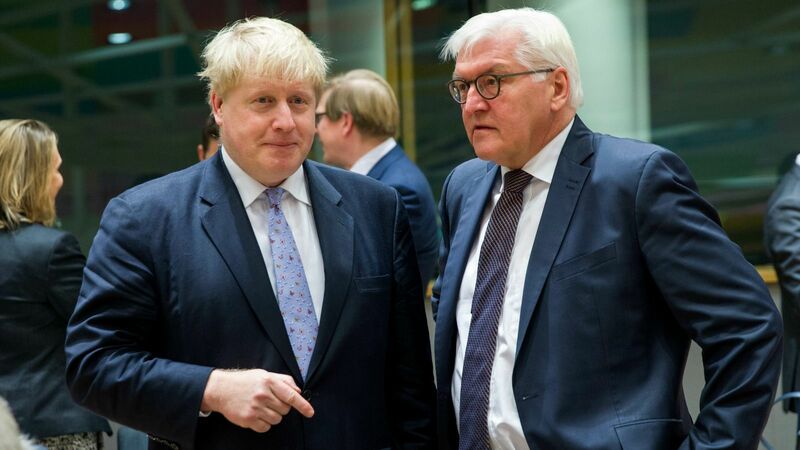 Germany’s Foreign Minister said yesterday (16 January) that US President-elect Donald Trump’s comments that NATO was obsolete had aroused concern across the 28-member alliance. 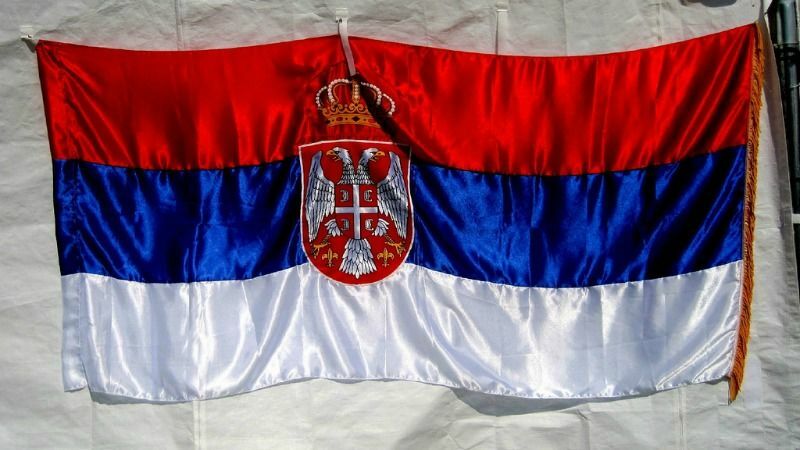 Serbia officially applied to join the European Union in December 2009 and began negotiations to do so in 2014, despite the scepticism of a significant proportion of its own population. Westward-leaning Serbs see joining the 28-nation bloc as a guarantor of stability and prosperity in a region still reeling from both the recent financial crisis and the 1990s Balkan wars. 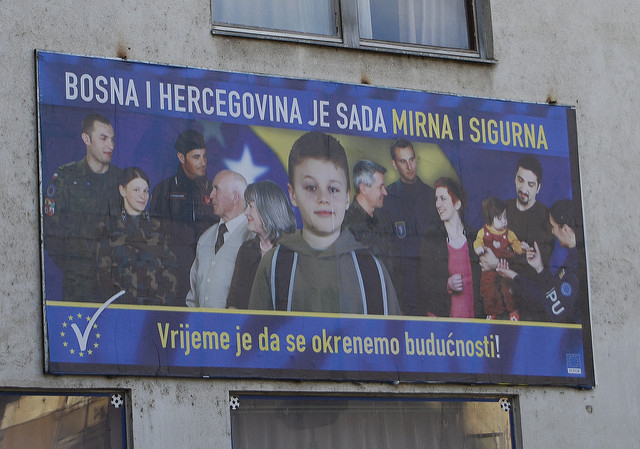 But many nationalists nurse resentment over the collapse of Yugoslavia and the NATO bombing of Serb targets during the Bosnian and Kosovo wars – and some see Putin’s Russia as a natural ally. Trump has repeatedly said that he, too, would like Washington to enjoy friendlier ties with Moscow.